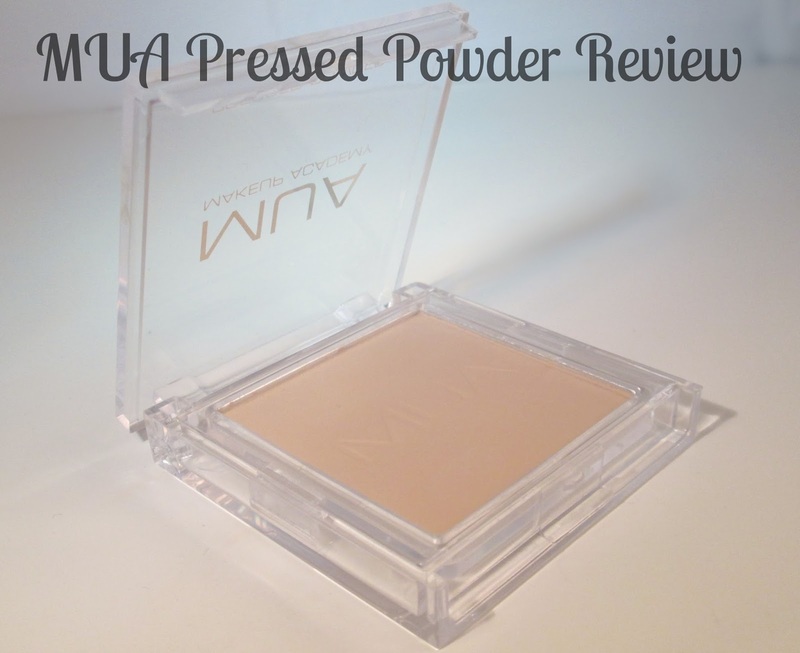 This has been probably the only MUA product I havent liked! Just something about it. Think it was the colour! Is this worth picking up over the Rimmel Stay Matte? I'm going to need a new powder soon and there's so much choice! I'm a huge MUA fan but never tried the powder, think I might have to. Would love it if you could check out my new blog and possibly give it a follow. Great review, I'll have to give this a try! My beloved benefit has hit pan and I never wanna let go! I've never tried anything from MUA but I want to for the prices!